Earlier this month, I suggested that many churches, ministries and non-profits consider using managed hosting versus unmanaged. Although the monthly fees are usually higher for what you get, the man hours and know-how that’s required for unmanaged hosting makes it well worth the extra cost. There is another flavor of hosting that has begun to really rise and shine recently, and that is managed WordPress hosting. Managed WordPress hosting is much like your managed hosting services, but focus on one platform and one platform only: WordPress. I shared my personal experience with ChurchMag and why managed WordPress hosting is awesome in a guess post on WP Daily, and thought about how this applies to churches, ministries and non-profits. Many managed WordPress hosts also ban particular plugins, keeping you from sinking your site or installing a plugin that will drag your database down to a crawl. Can you imagine having a rockin’ caching without having to configure it? Or have your site scanned for malware daily? I’ve talked about the importance of having a top-notch backup system, does your current web host offer it? The managed upgrades can be nice as well, as you don’t have to worry about your WordPress install becoming grossly out-of-date. But My Host Provides These Features? Perhaps your current host already provides a number of these options. That’s great. The amount of man-power this can save is well worth the extra money spent. It’s far cheaper to pay your web host to take care of these kind of things, as they simply set it up to be done automatically, whereas if you’re taking the cheaper route, you’ll have your volunteers spending their time doing this kind of stuff manually. What makes managed WordPress hosting a superior option? It’s hard to beat a hosting company that’s whole concentrating on one platform. The optimization, the support, everything is WordPress centric. 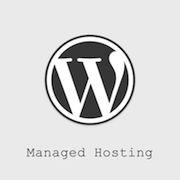 Have you considered managed WordPress hosting? Are you using WordPress engine Eric Dye? We are hoping to relaunch our new site on WordPress next month in May! 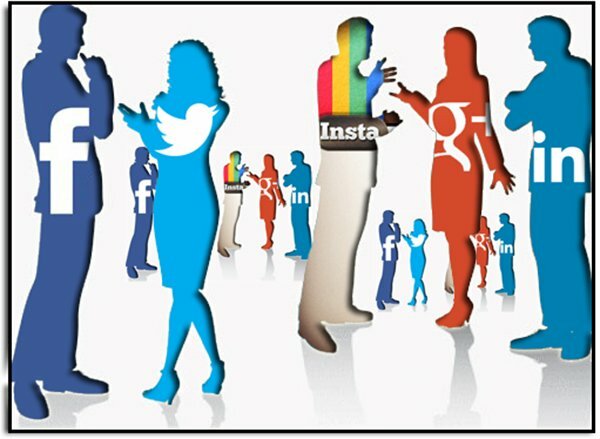 ok i used your affiliate link :D.
Is Buying Fans / Followers / Views Social Media Prostitution?